In today's Periscope broadcast, we shot live from the Media West Realty green room. Viewers were treated to an inside look at of our studio, and general discussion about what Media West can offer sellers. Media West may be the only Los Angeles Real Estate office with it's own in-house HD video production team and green room. Agents routinely shoot introductions, and announcements in our green room which are then edited to upload to dedicated websites or social media. 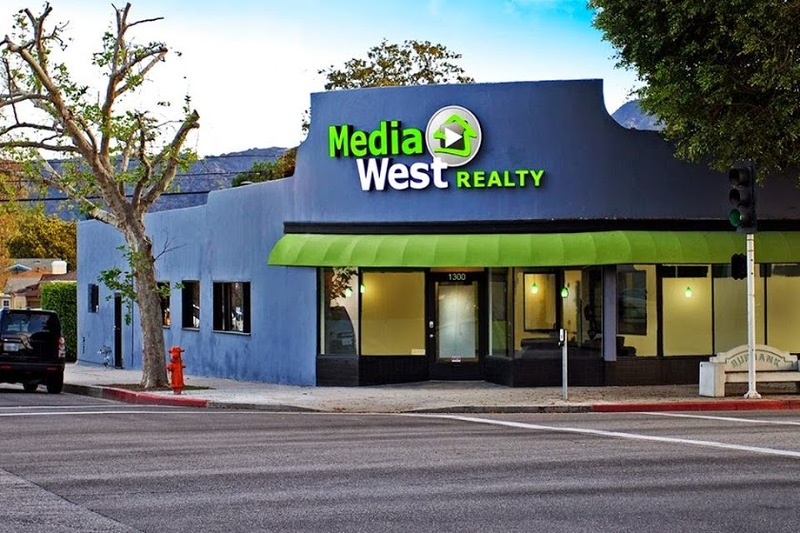 Philip Keppel Real Estate is a REALTOR® team from Burbank's leading Real Estate office - Media West Realty. 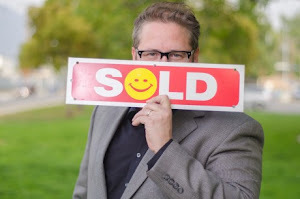 My team and I are committed to helping you find the Los Angeles home of your dreams!